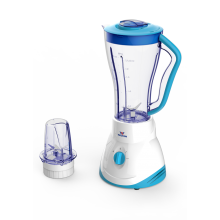 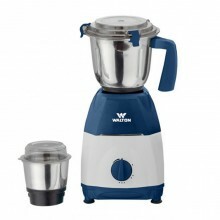 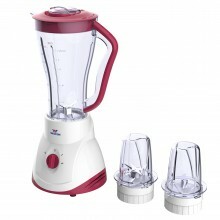 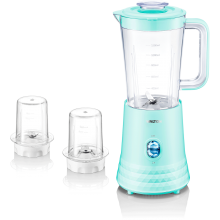 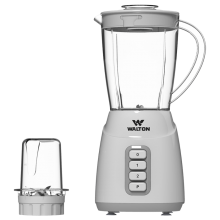 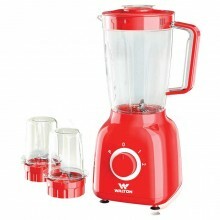 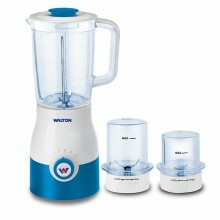 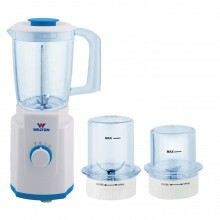 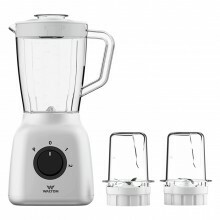 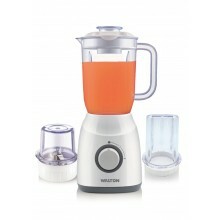 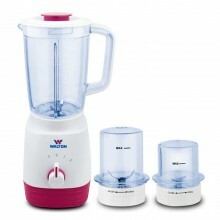 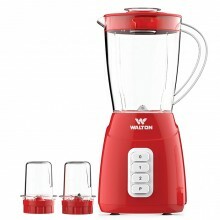 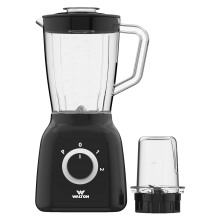 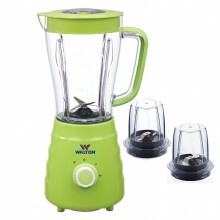 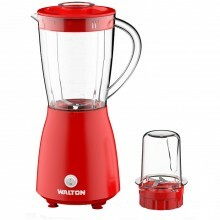 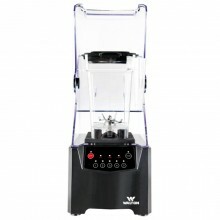 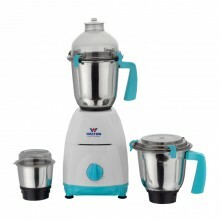 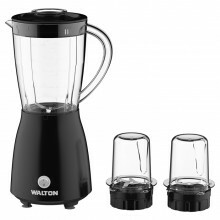 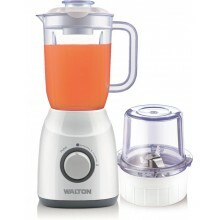 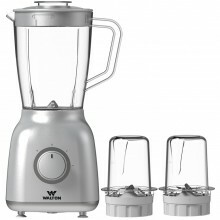 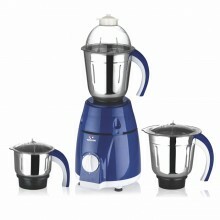 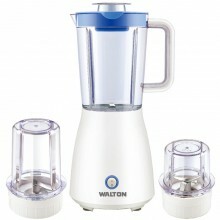 With Walton blender, you can prepare a healthy and delicious shake or smoothie in no time. 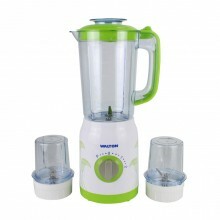 Grind & chop meat, vegetables and fruits swiftly with less effort. 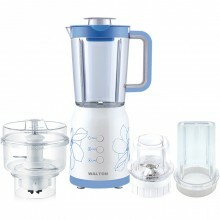 Walton Juicer will make your breakfast & Snacks complete, preparing healthy and delicious freshly-squeezed orange juice or any of your favorite squashy fruits.